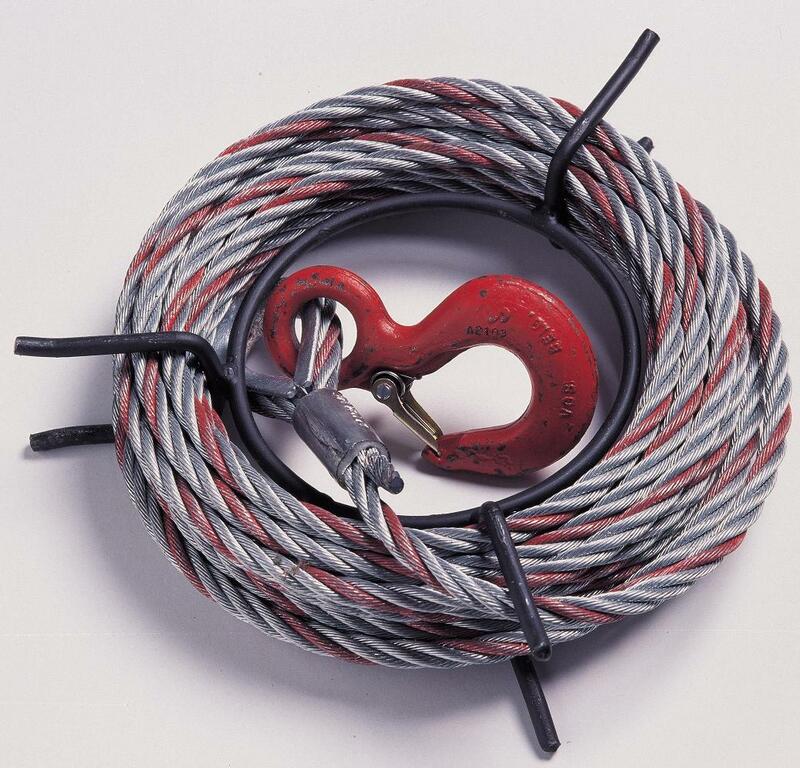 Genuine Tirfor rope to suit 800kg machines, 30m maxiflex wire rope 8.3mm diameter equipped with an eye hook with sleeve clamped on galvanised thimble. Unrivalled quality. Highly efficient. Withstands emmense gripping.